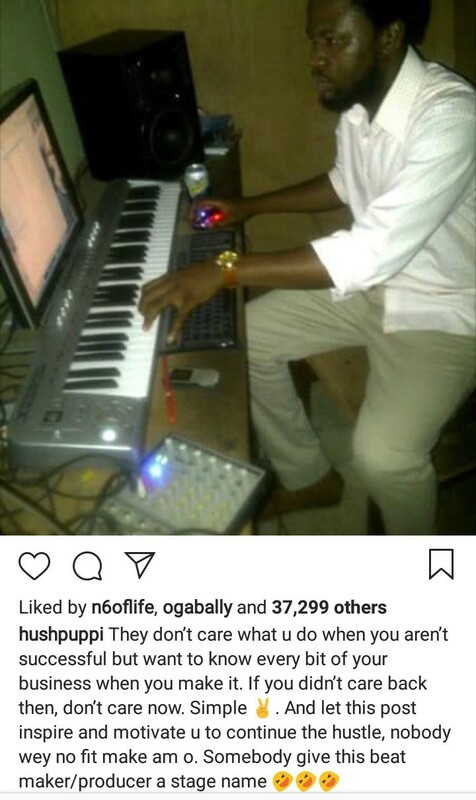 "If you didn't care back then, don't care now" Hushpuppi says as he shares photo of himself during his humble beginnings. Hushpuppi has a message for people who want to know what he does for a living. 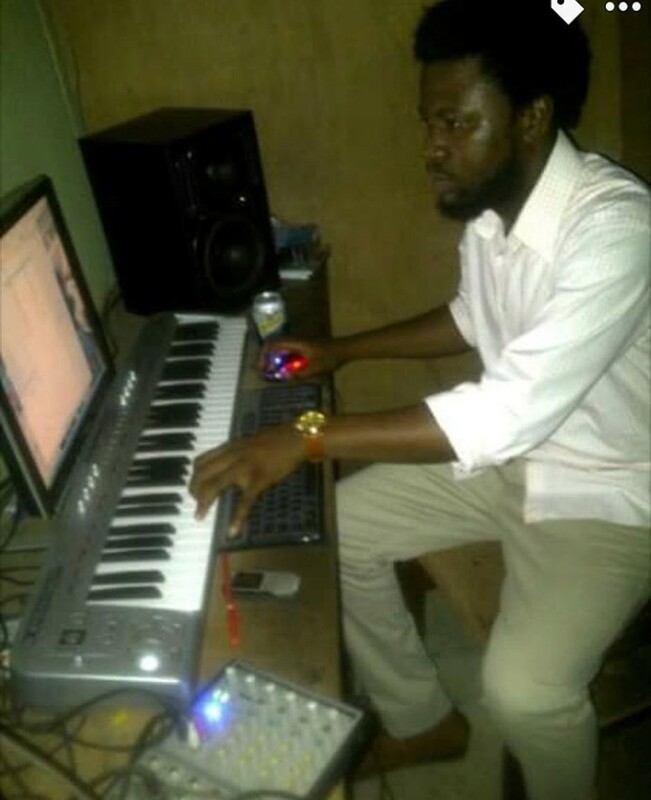 The flamboyant young man shared a throwback photo of himself when he was still struggling as a producer while addressing those concerned about his business.